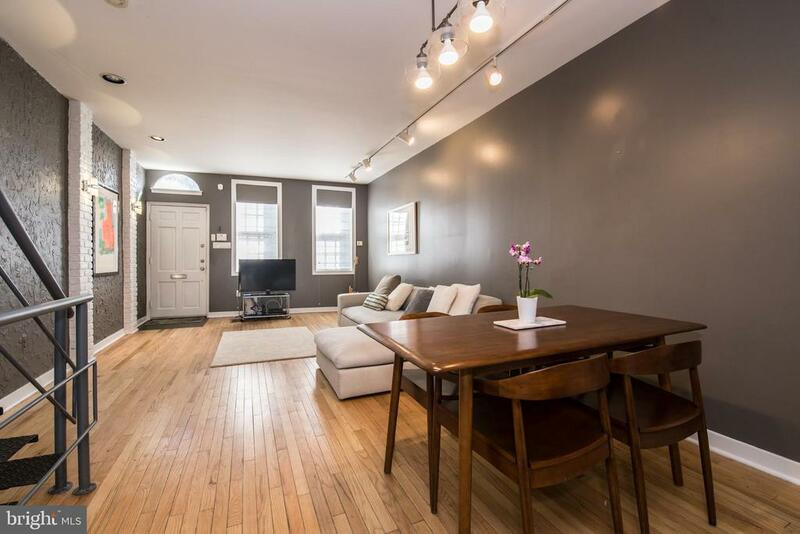 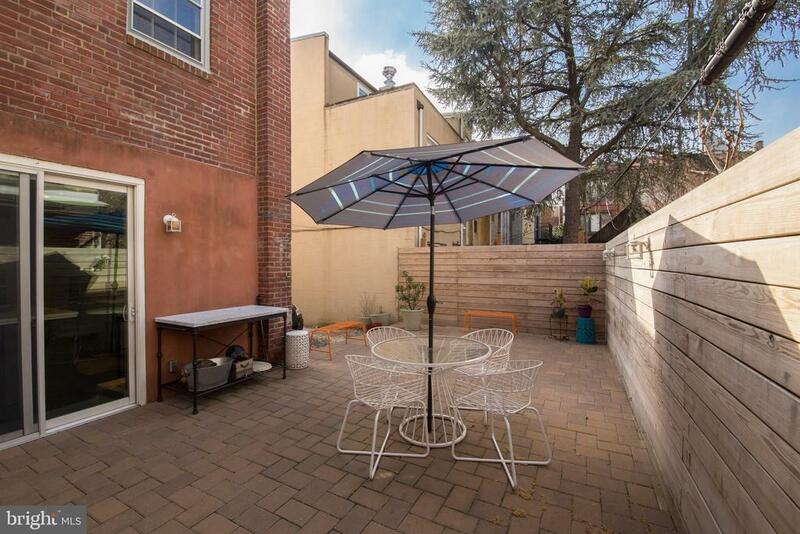 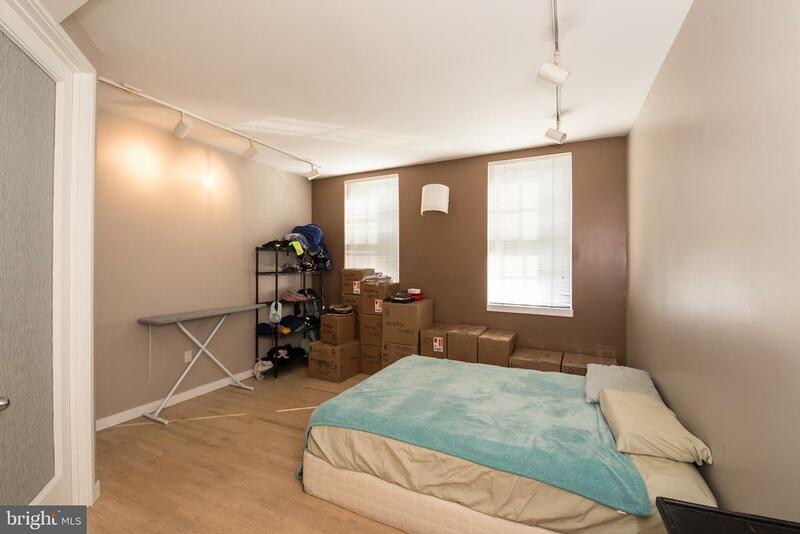 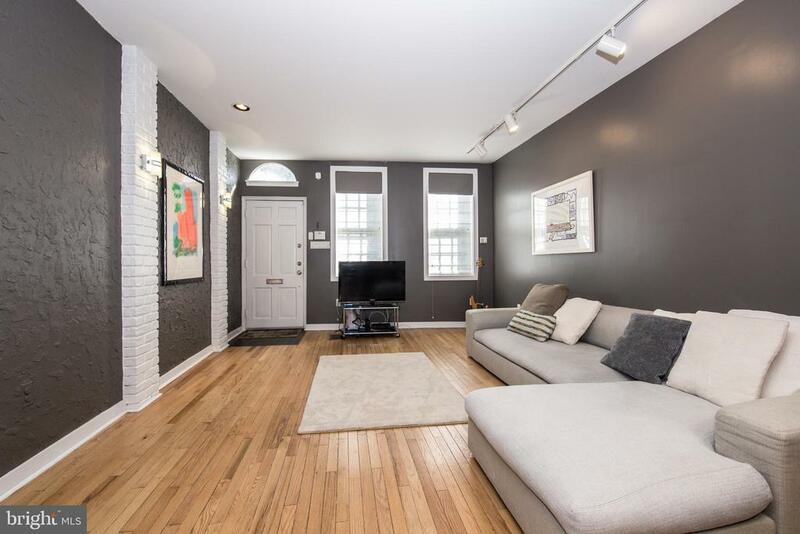 Amazing opportunity to own an extremely unique and desirable property in the heart Queen Village on the 300 block of Queen, a beautiful tree lined street located in the William M. Meredith catchment! 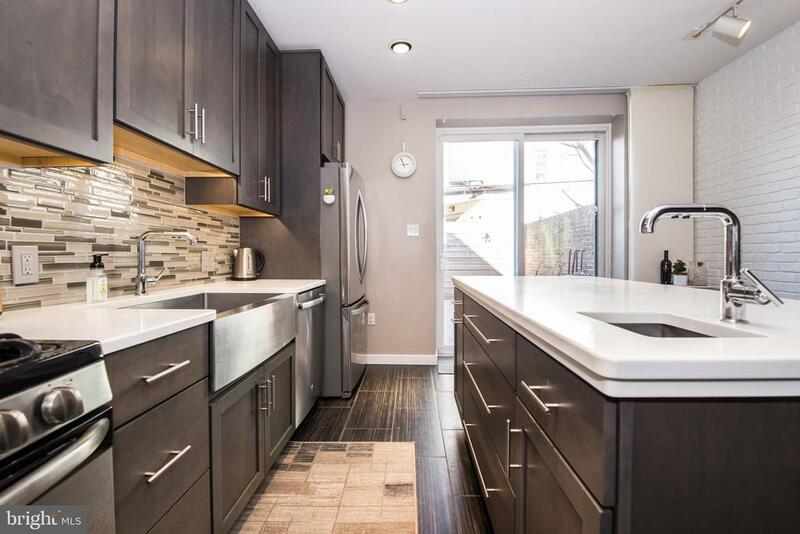 321 and 323 Queen street are being offered together as a package. 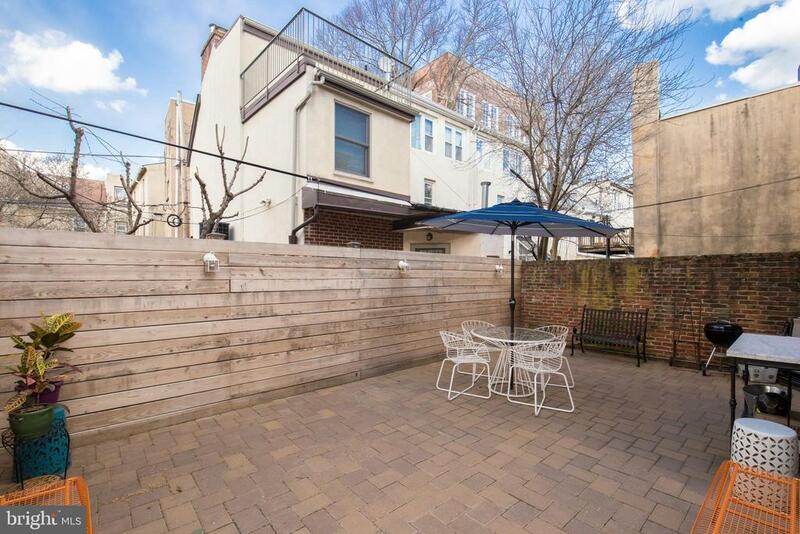 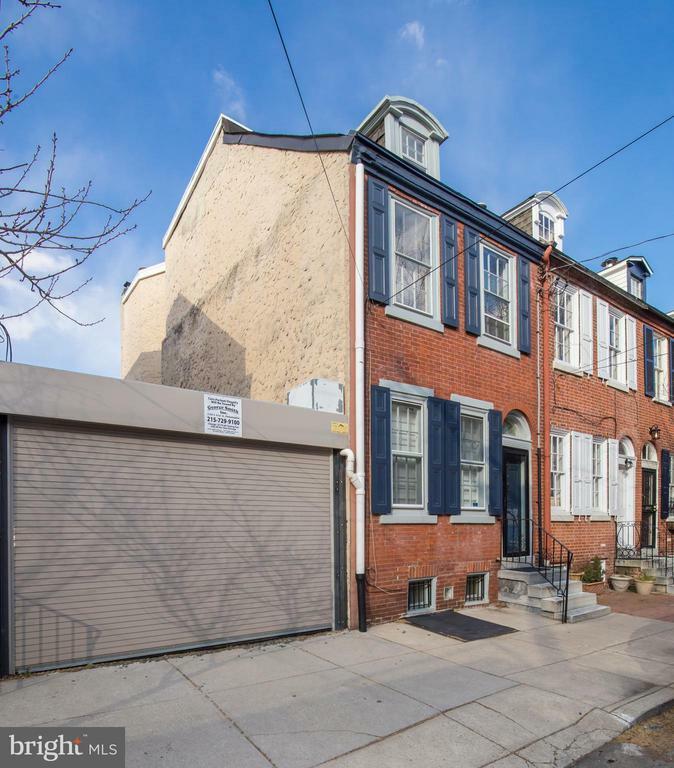 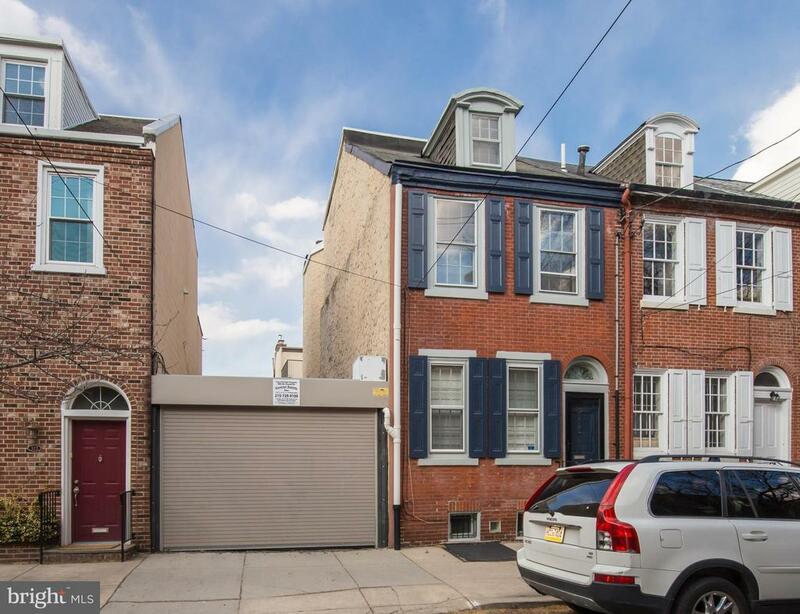 321 Queen street is a beautifully renovated 3 bedroom, 2 1/2 bath home situated on a 14.78 x 60.71 lot with great curb appeal as the handsome, historical south facing facade is immaculate. 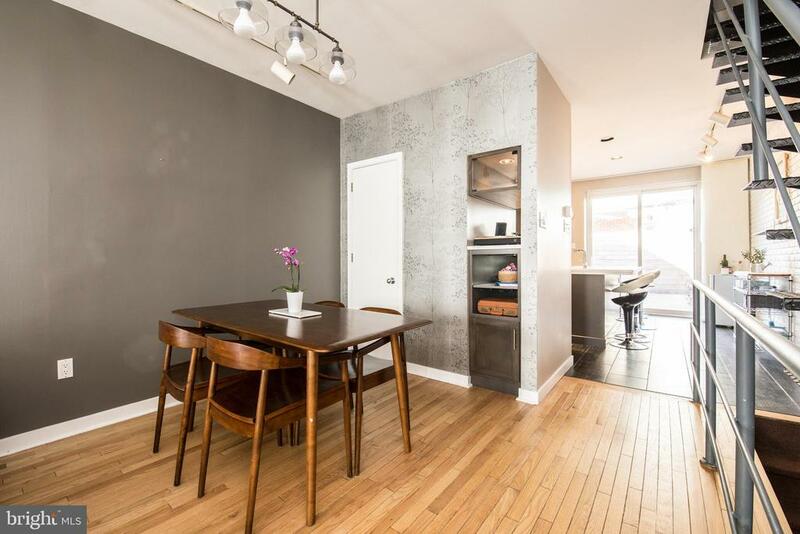 Enter into an open concept first floor featuring wood floors with a spacious living room and a separate dining area with more than enough room for entertaining + a large coat closet with plenty of room for storage. 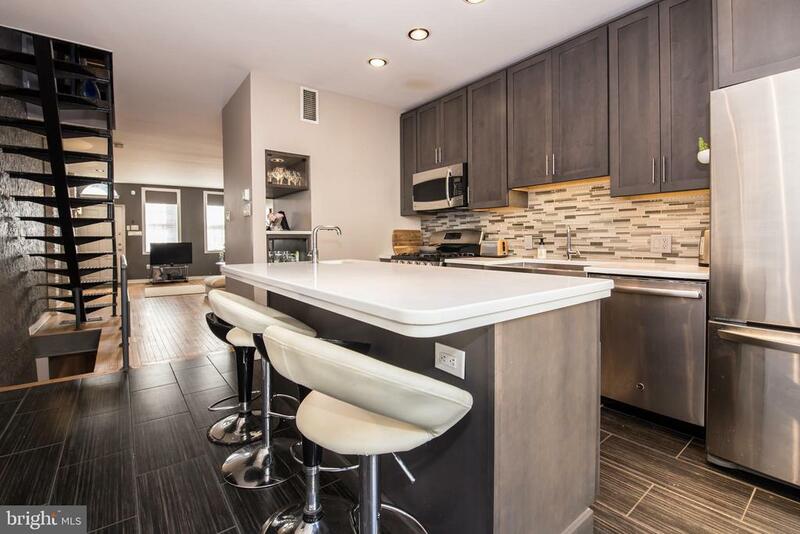 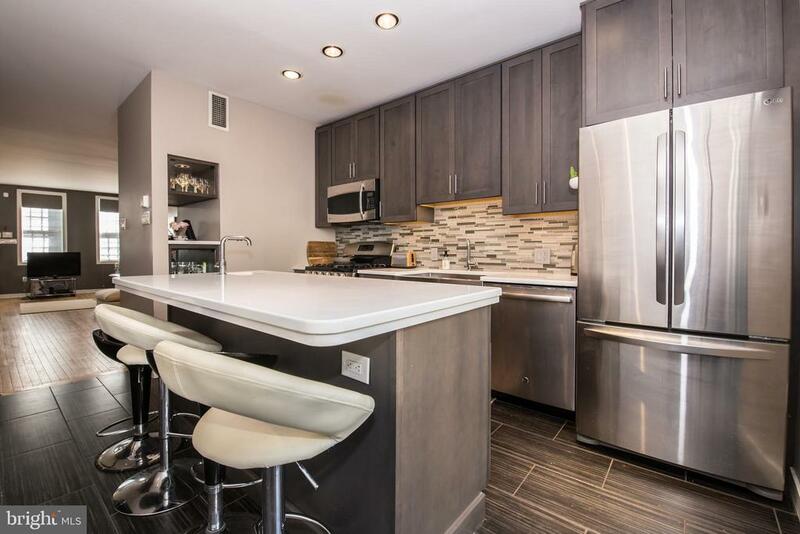 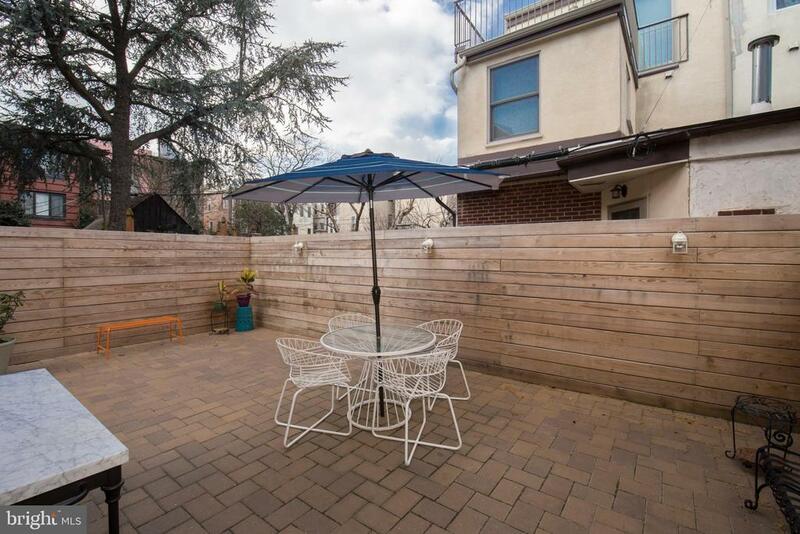 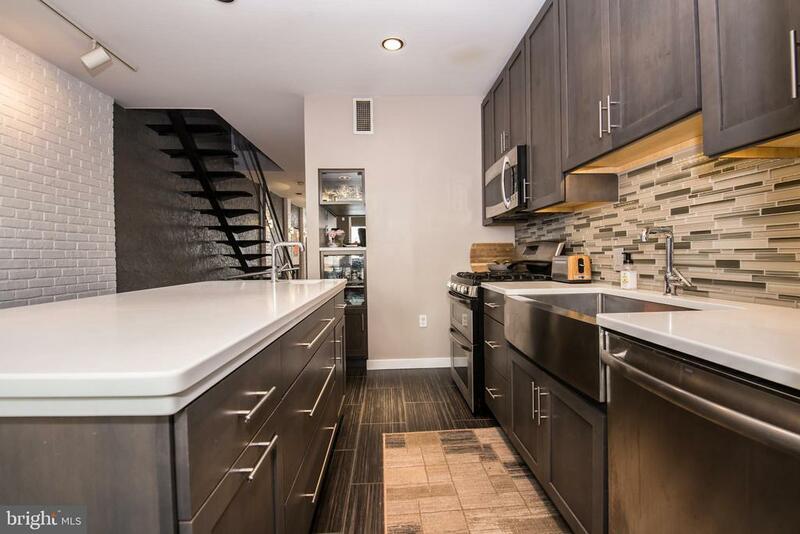 That leads you into the gorgeously renovated custom kitchen with tile flooring featuring quartz counter tops, stainless steel sink and appliances, custom cabinetry along with a built in bar. 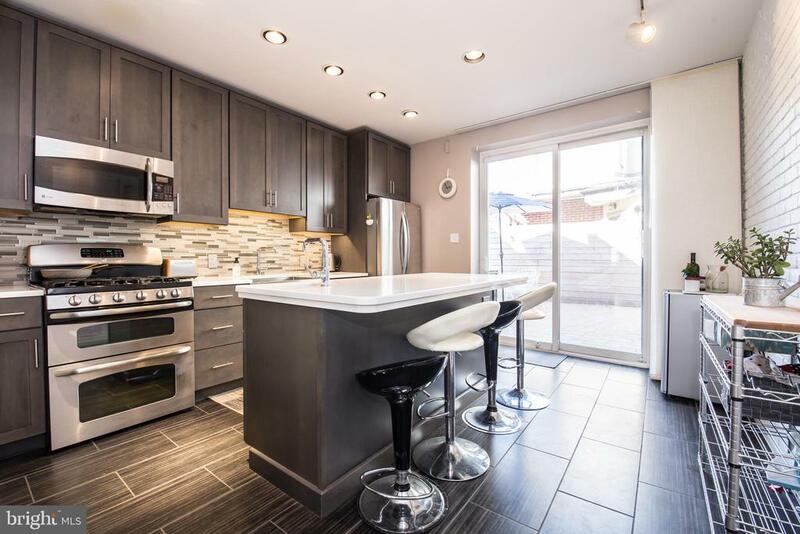 Great natural sunlight pours into the kitchen from the large sliding glass doors that leads to the newly re-paved and expanded patio/garden. 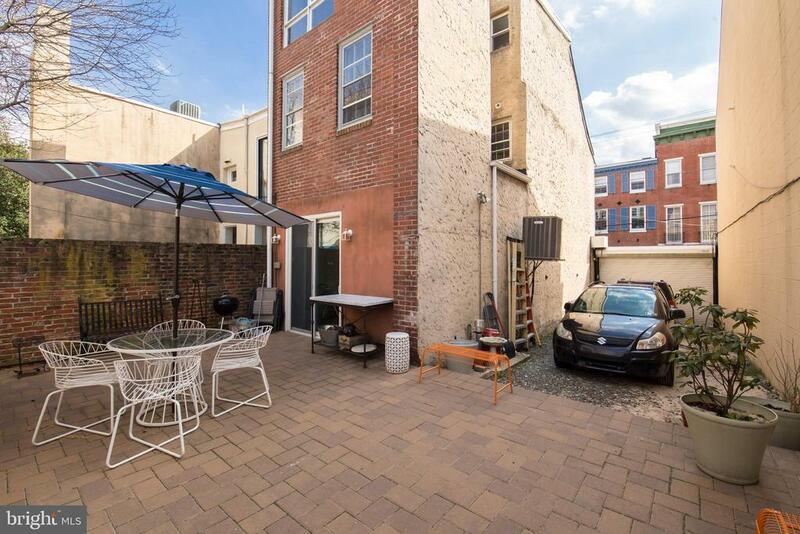 A true oasis! 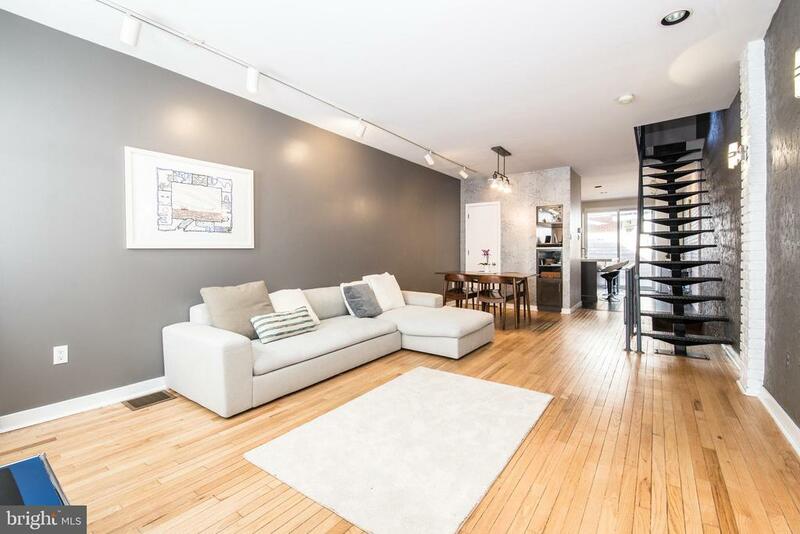 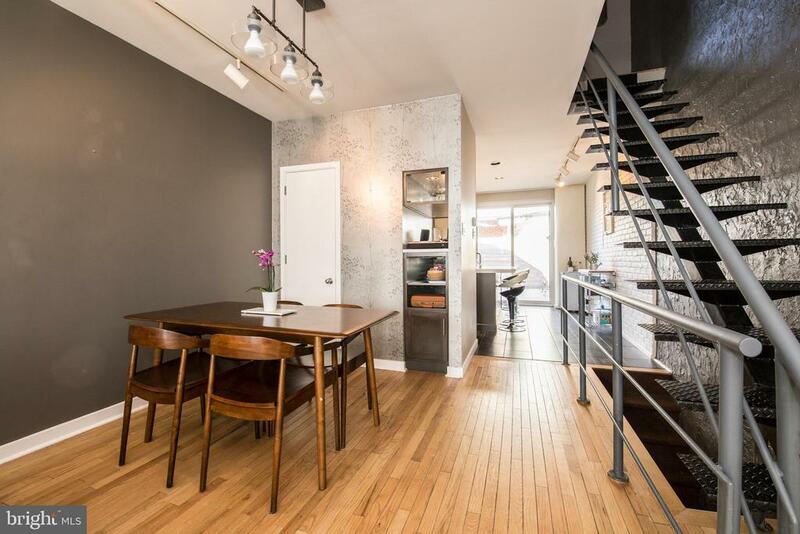 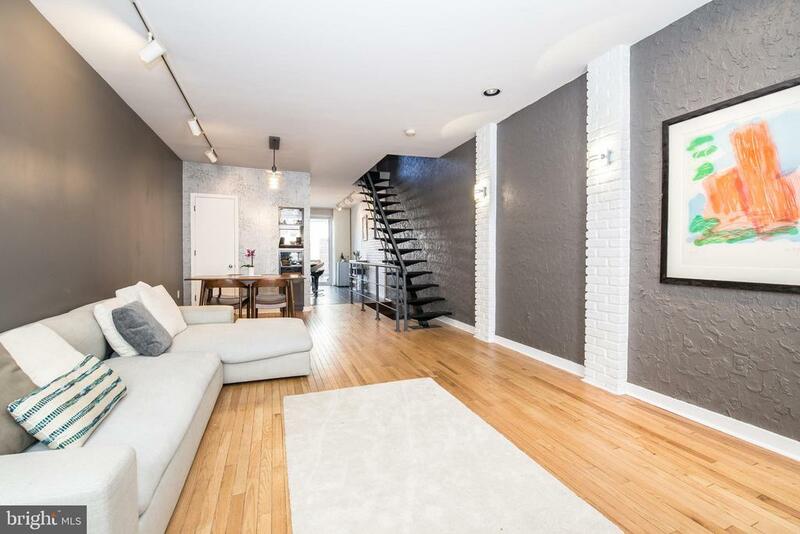 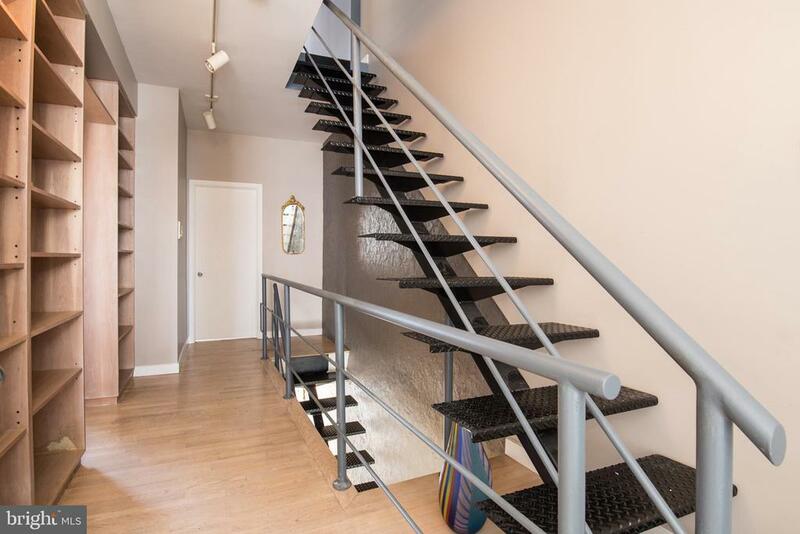 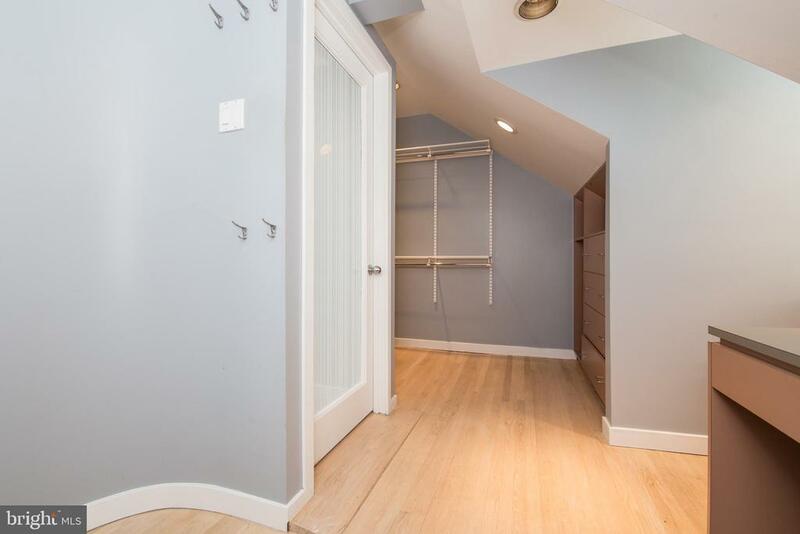 Go up the modern, open steel tread staircase to the 2nd floor boasting wood floors and 2 well sized bedrooms, both featuring custom built in cabinets and desks. 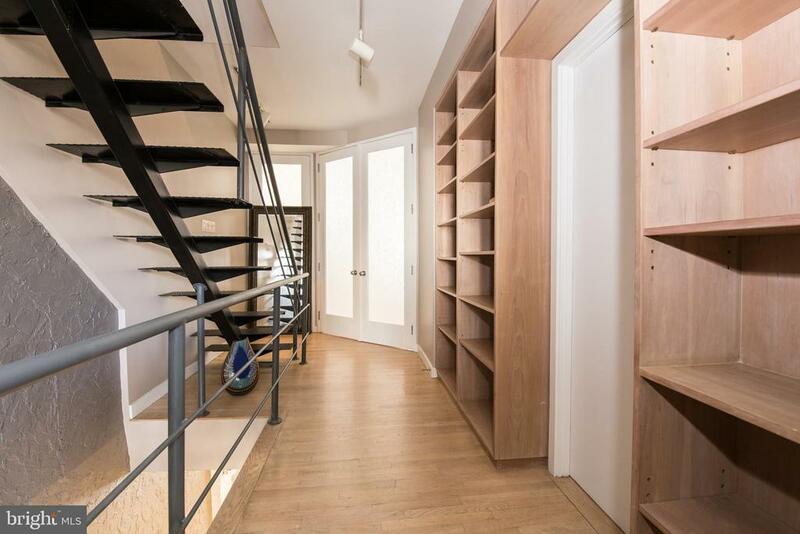 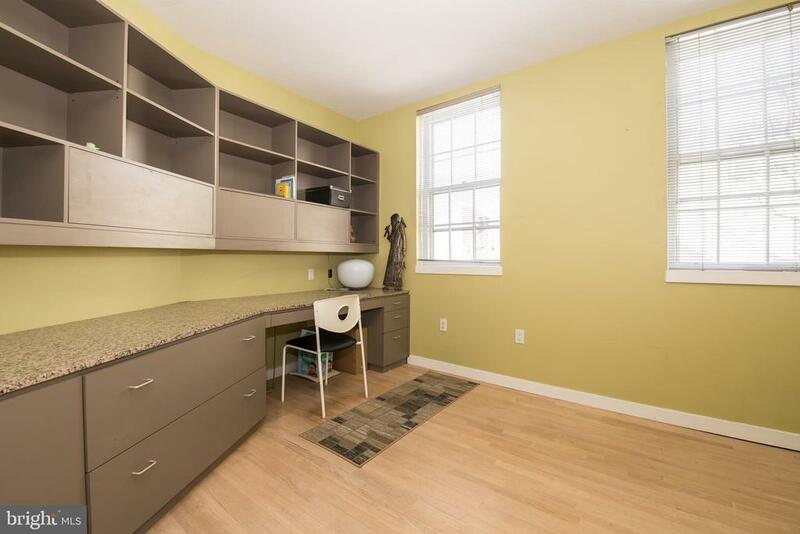 Hallway also features custom built in cabinets perfect for storage and display. 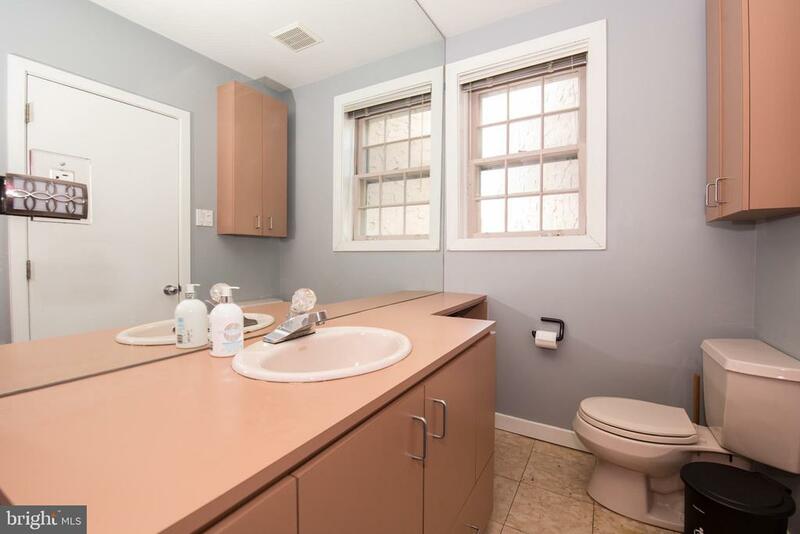 First full bathroom features dual vanity and sinks and tile flooring. 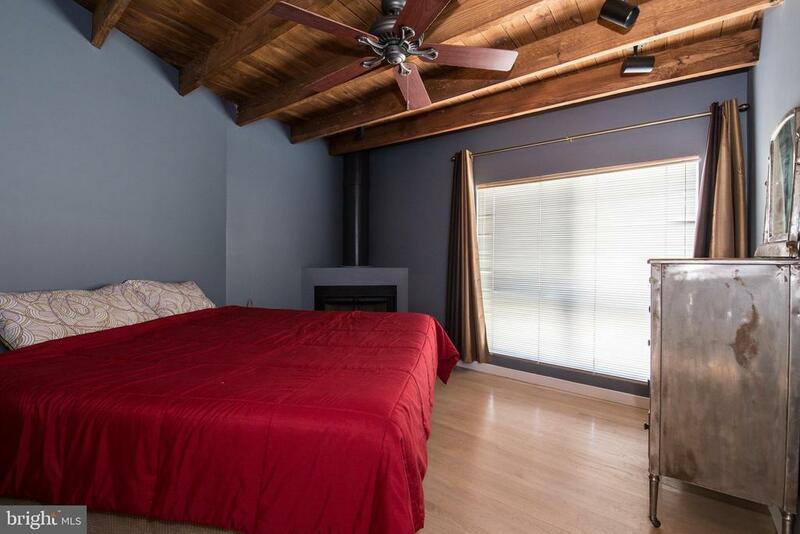 A breathtaking master suite for the ages awaits you on the 3rd floor featuring wood flooring and spotlighting open wood beam ceilings and sky lights that allow in great natural sunlight! 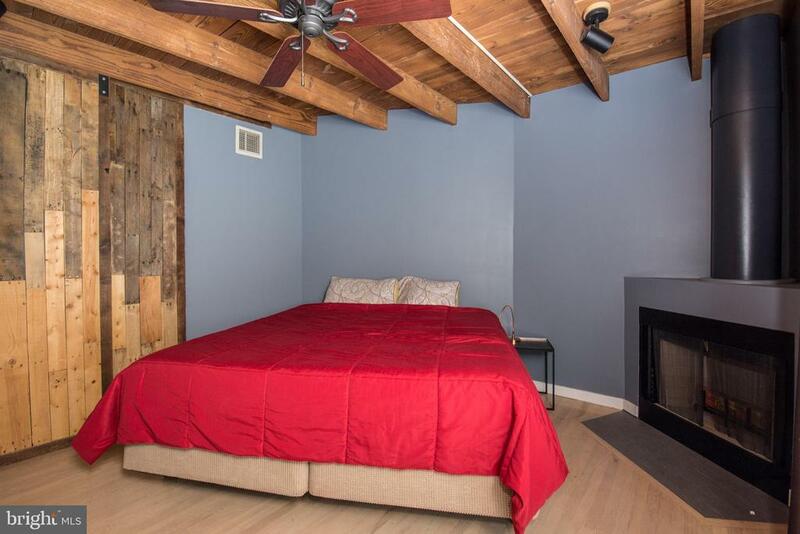 The master bedroom boasts a wood burning fireplace and gorgeous custom made, reclaimed wood barn style sliding door. 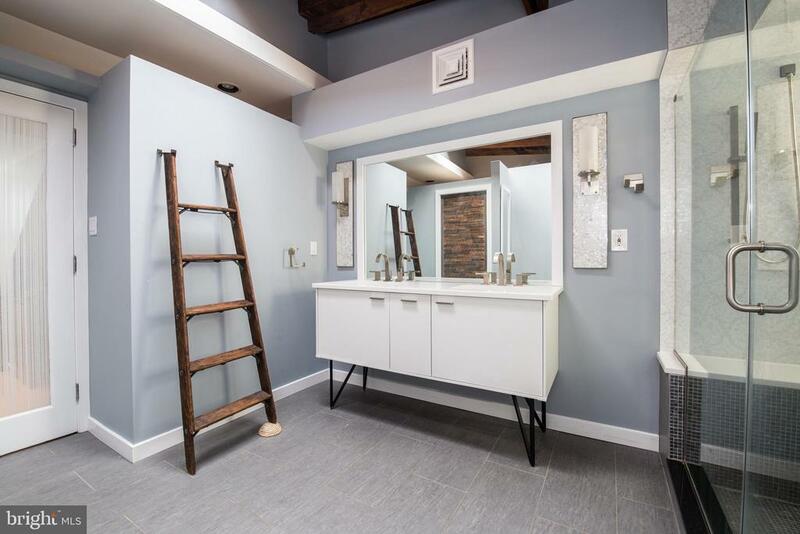 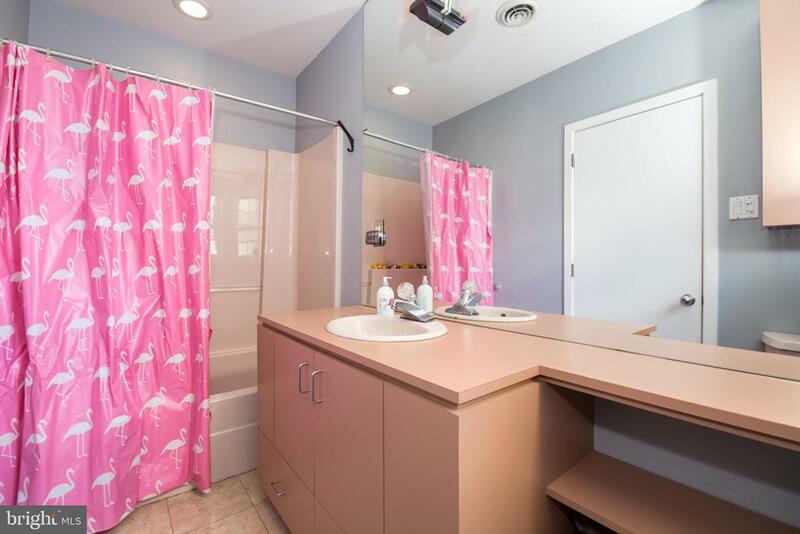 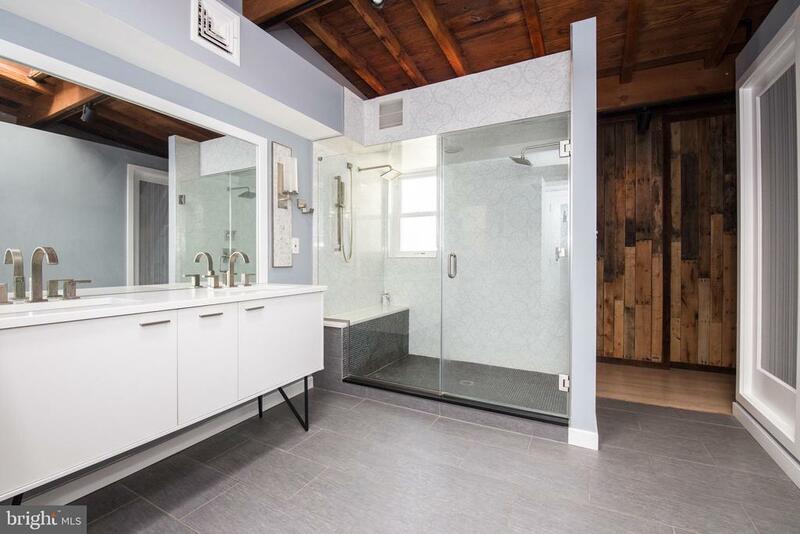 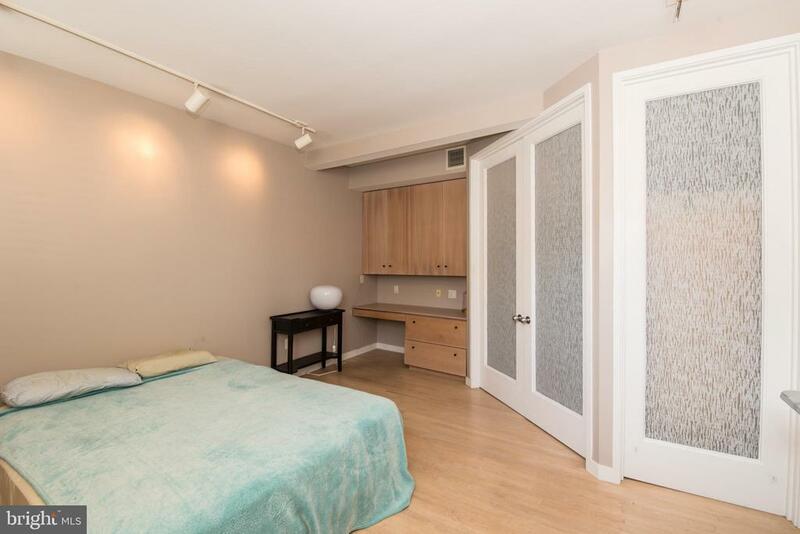 Enter into the attractively renovated master bathroom featuring huge shower with duel shower heads, dual vanity and sinks with quartz counter tops, a custom walk in closet and separate commode. 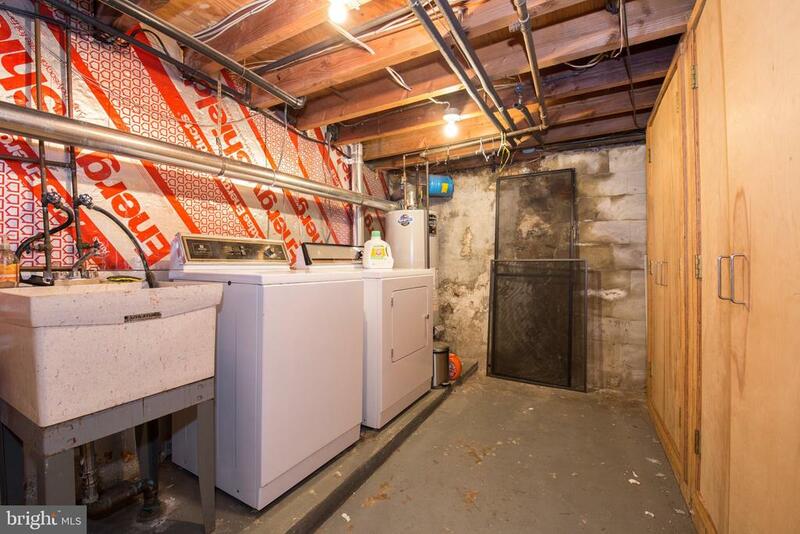 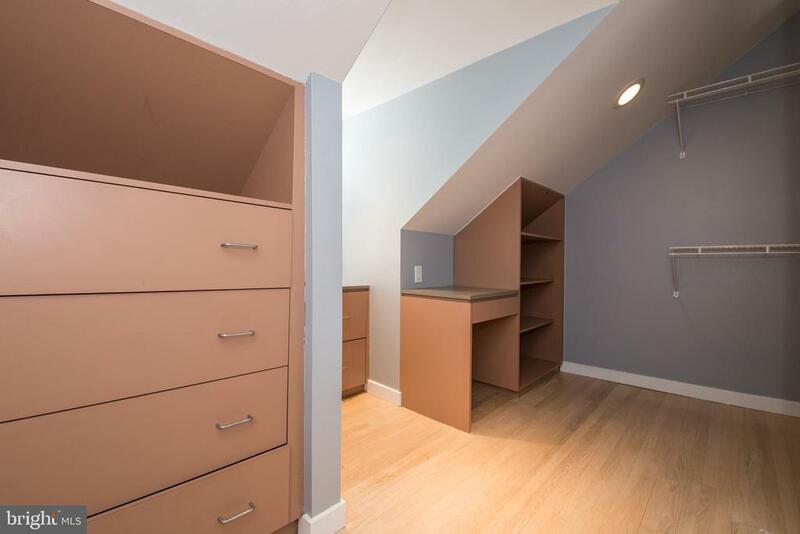 Large partially finished basement with half bath, washer/dryer and duel custom cedar closets that offer tons of storage! 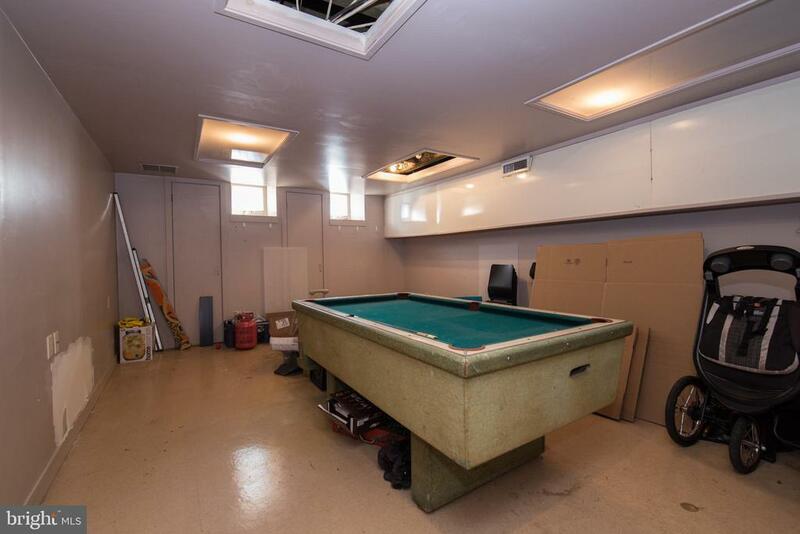 Brand new HVAC! 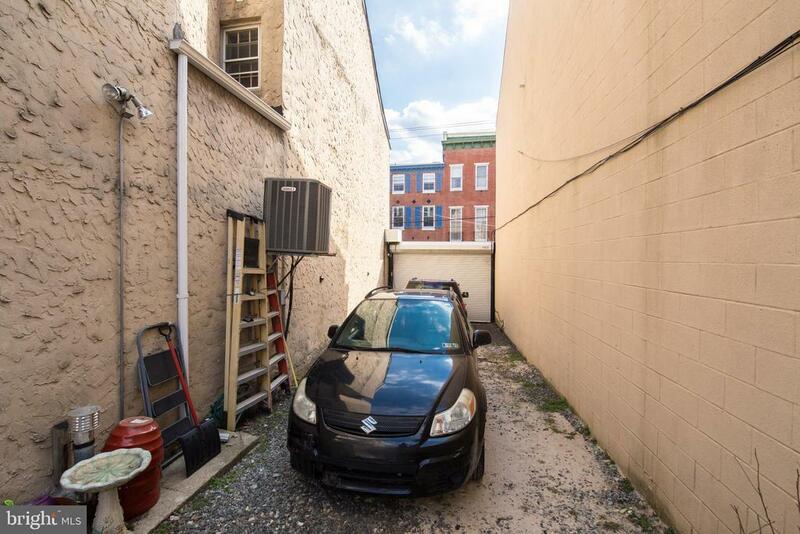 323 Queen street is a curb cut, 14.40 x 60.60 lot that has a metal automated rolling door that can accommodate 3 car parking. 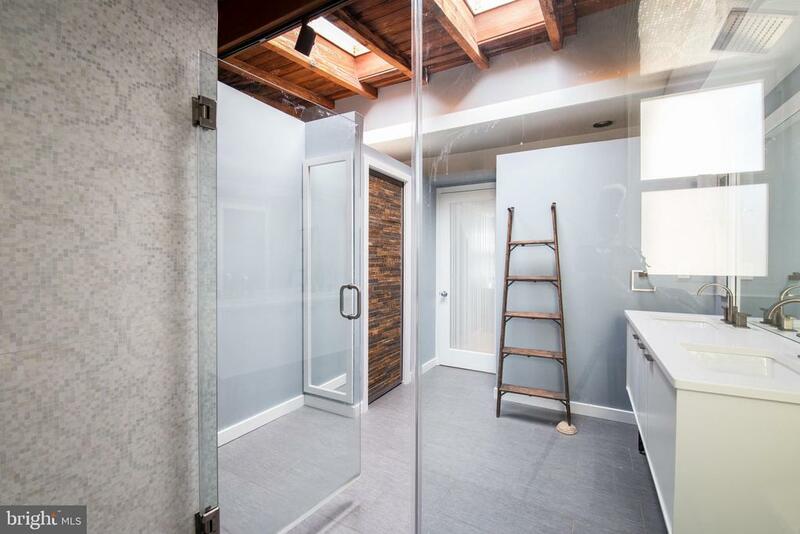 Or you can expand the house or you can build a brand new house...endless possibilities await you with this once in a lifetime opportunity!